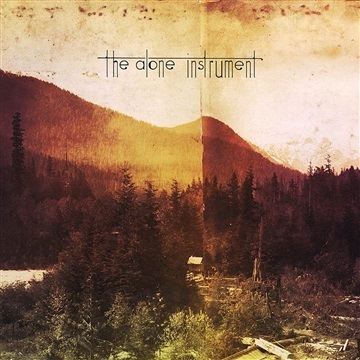 The Alone Instrument was born out of the music ministry of Columbia Presbyterian Church and is completely comprised of members/ volunteers of that community. We are passionate about hymnody and lyrics rich in theology, and seek to give time-honored hymns a fresh voice while preserving the traditional melodies. Our purpose is to give God glory by ministering to our local church, but we also desire to write and arrange hymns that can be used throughout the global Church.